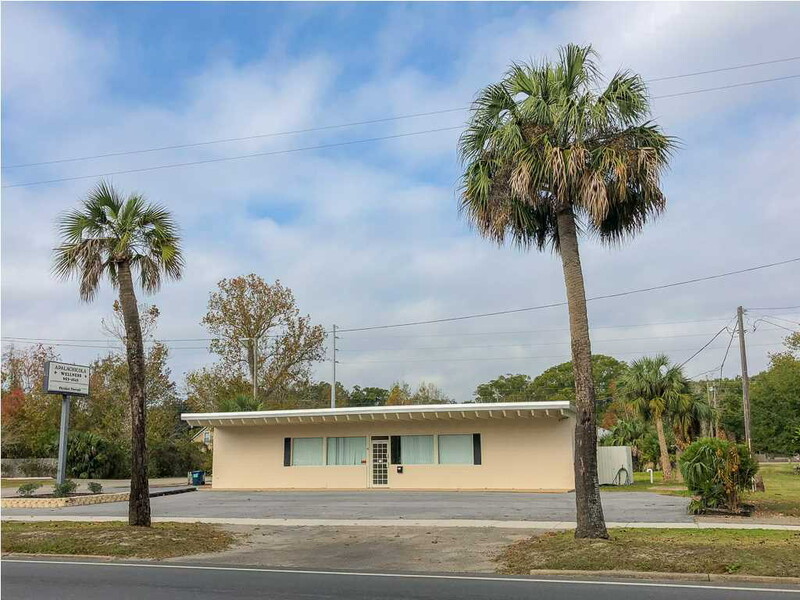 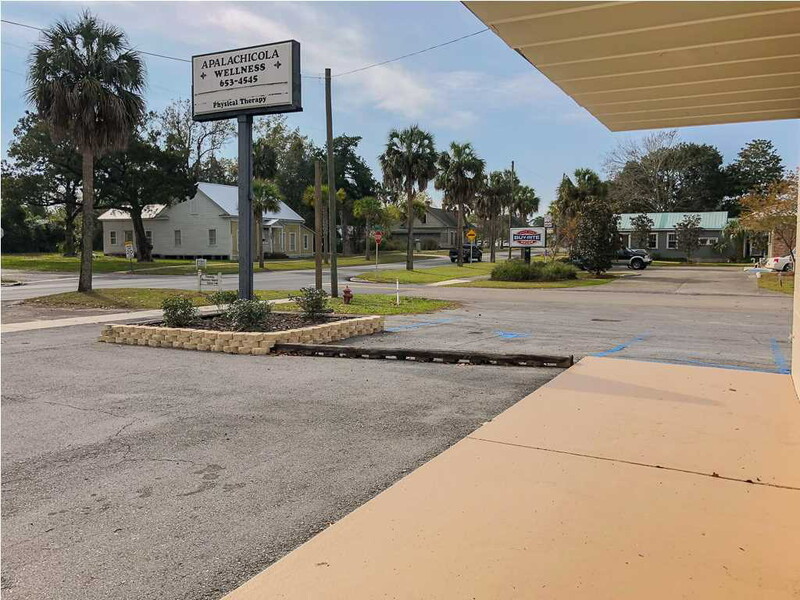 High visibility commercial building in the heart of historic Apalachicola, right on Highway 98, fully leased, tenants in place! 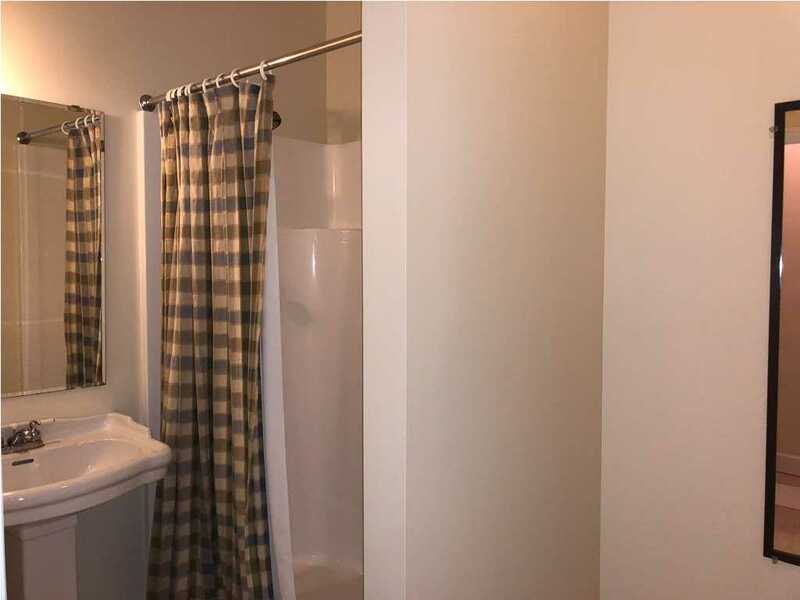 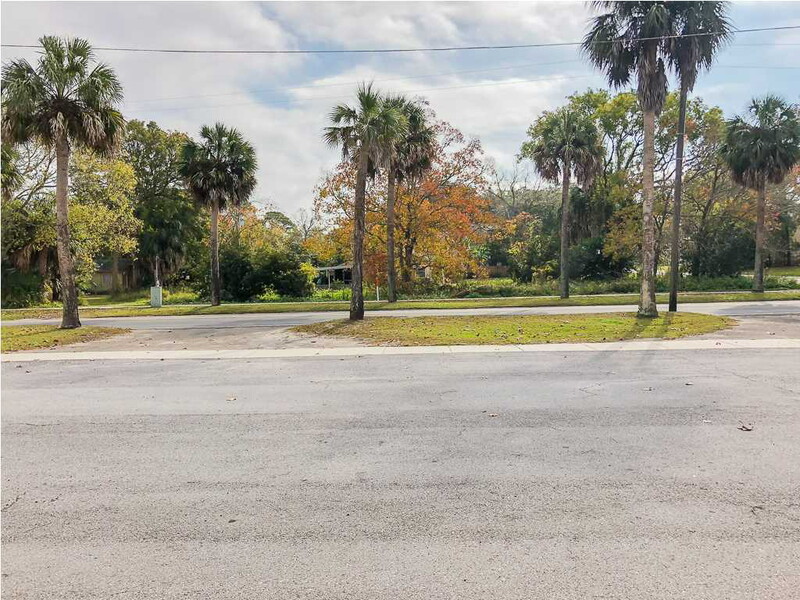 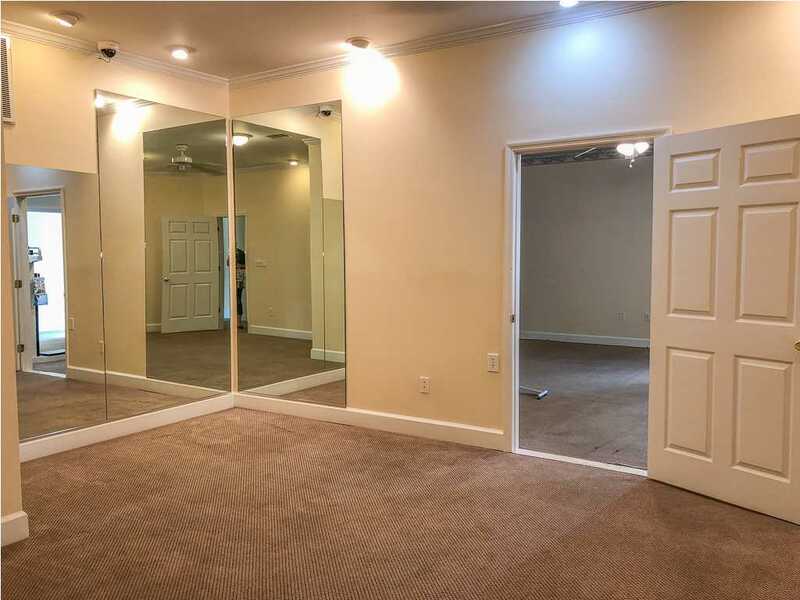 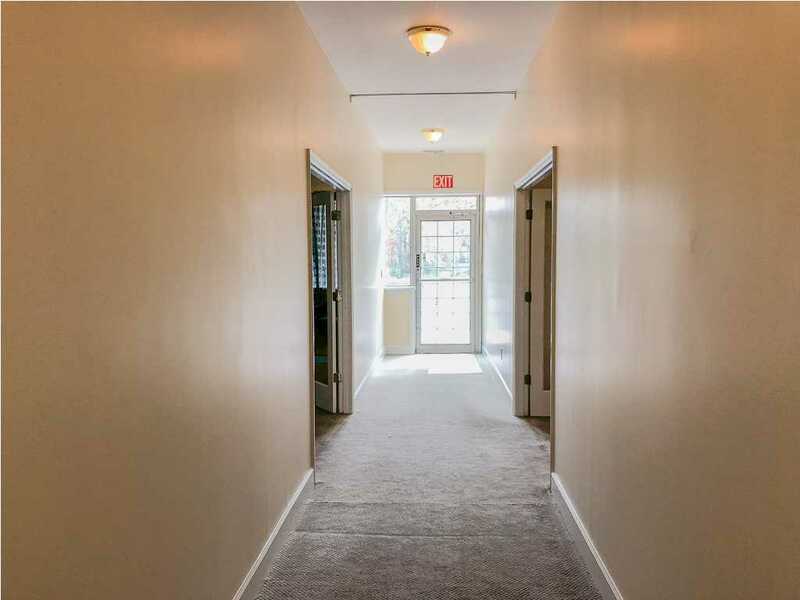 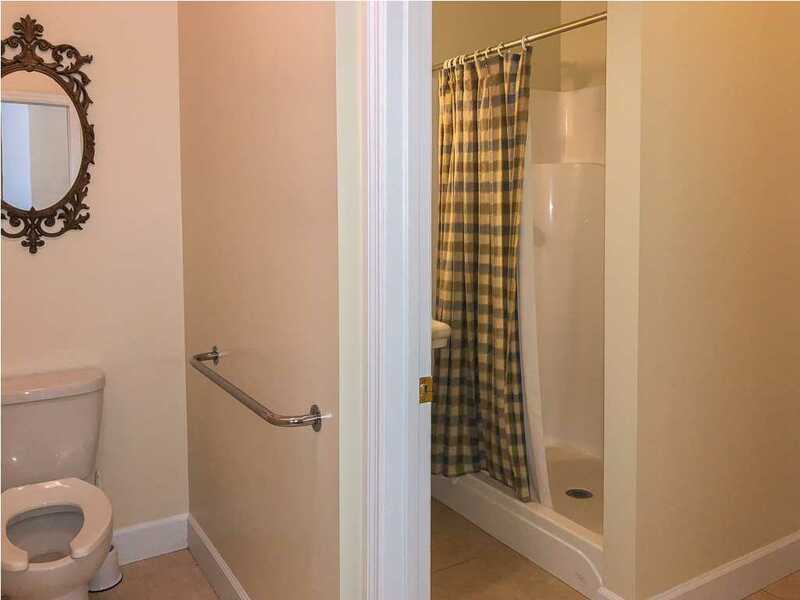 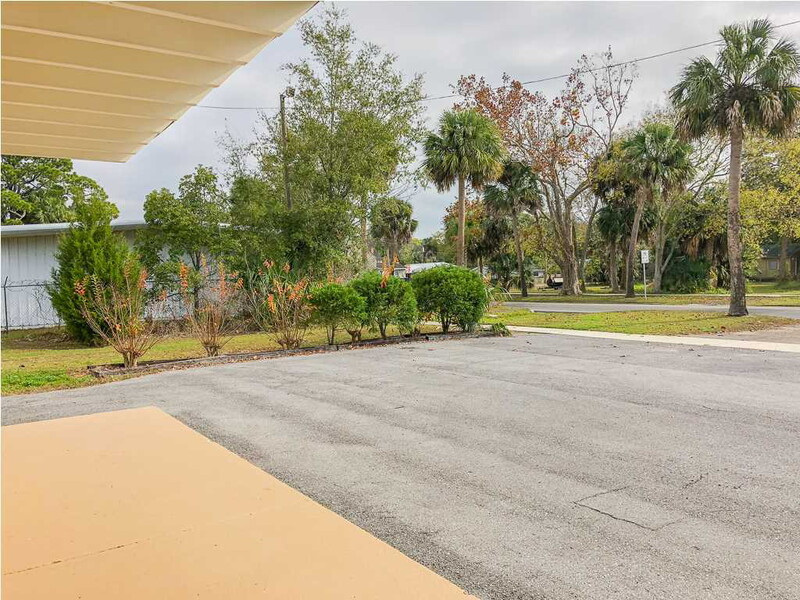 Everything you could want; corner location with easy entrance from Hwy 98 or from 9th street, plenty of parking on two sides of the building, alley access from the rear and east side, well maintained and just painted inside and out! 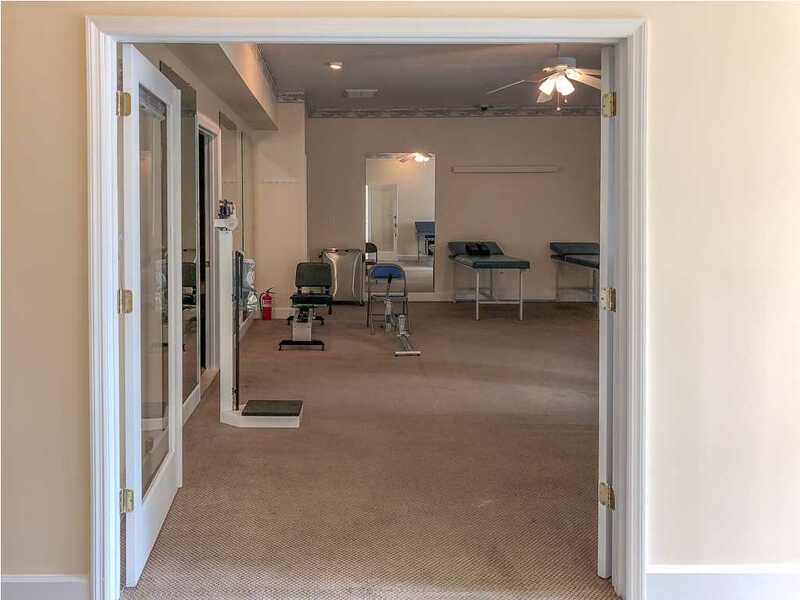 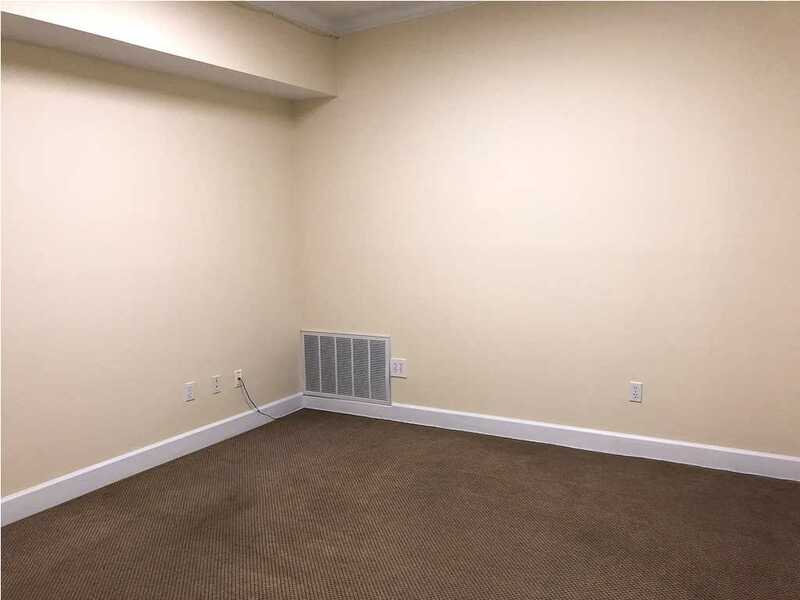 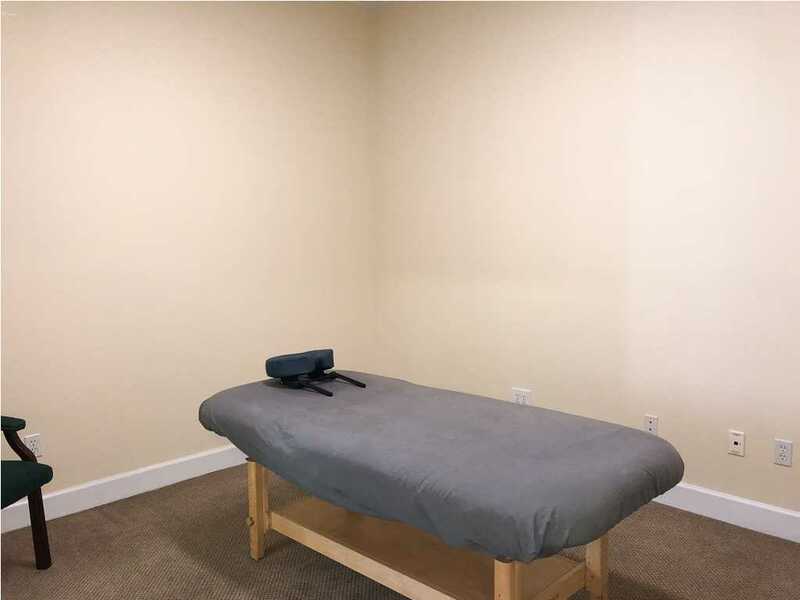 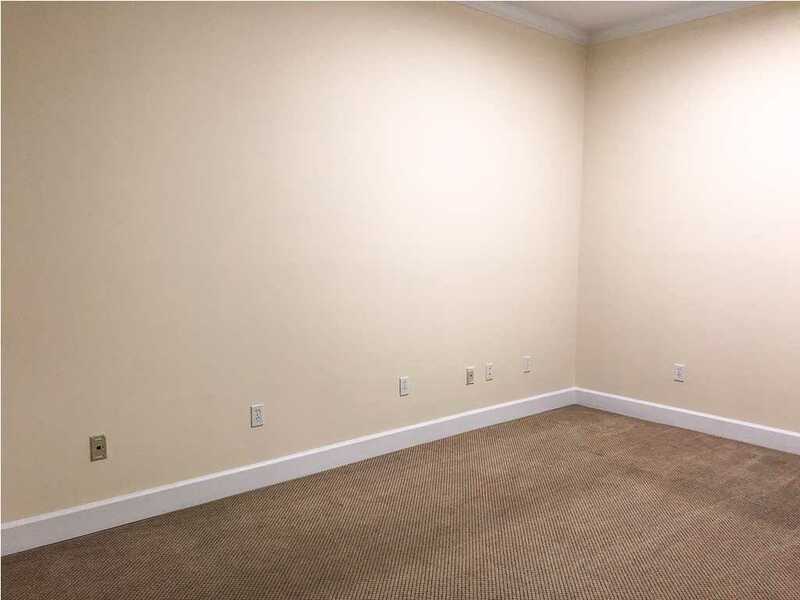 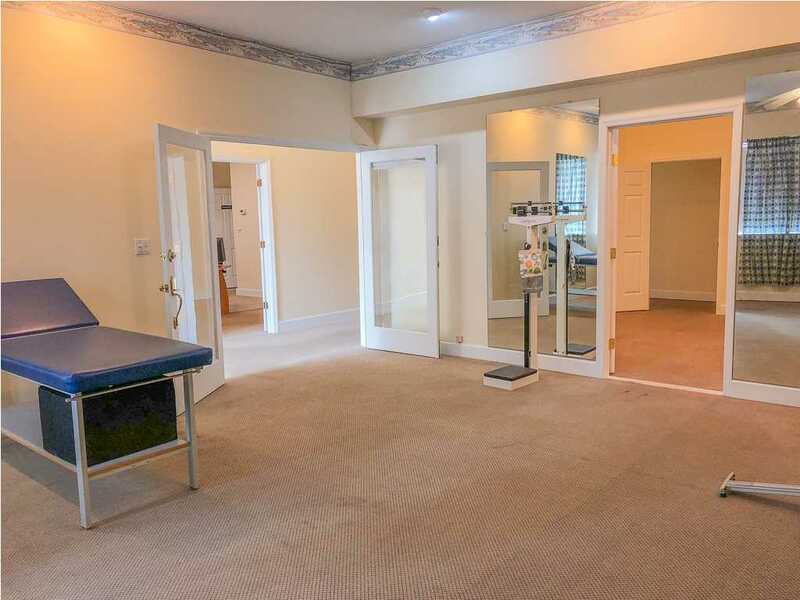 Previously used as a physical therapy office, the interior is divided into several offices, two large rooms, one full bathroom. 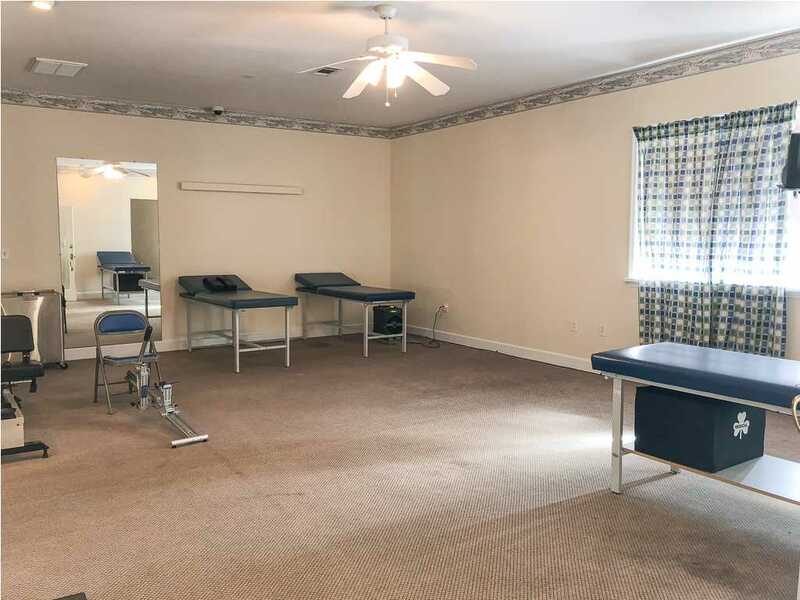 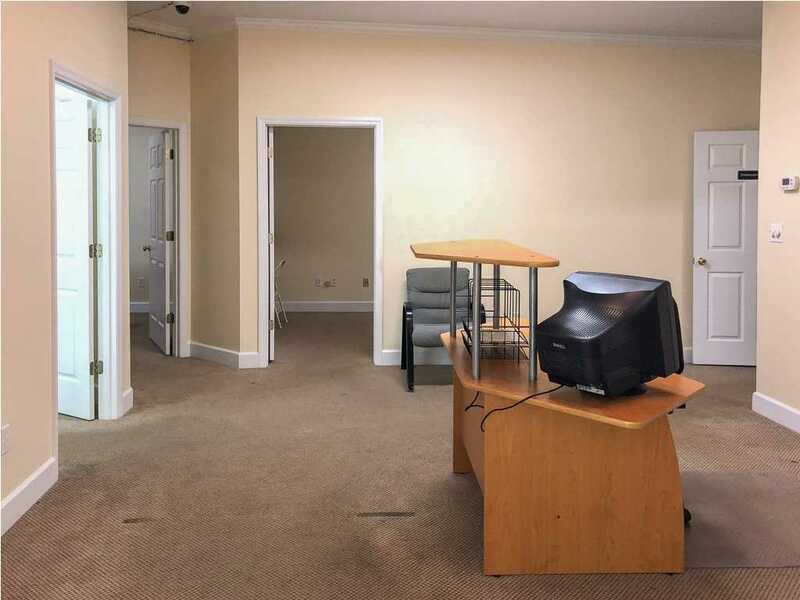 Loads of possibilities; great office space for multiple employees, a clinic, or sub-let individual offices to multiple tenants! 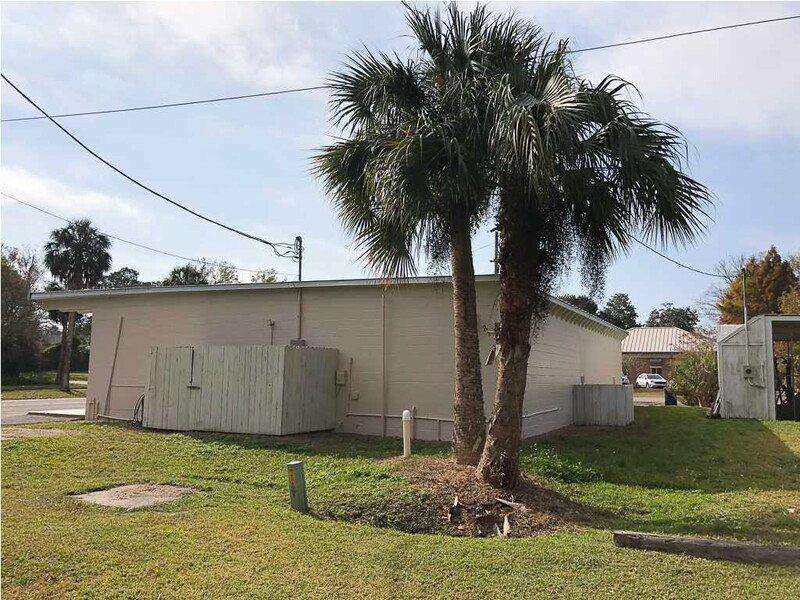 C-2 city zoning allows for single family units (apartments), various types of retail stores, medical offices, child care and more, see zoning code in additional media. 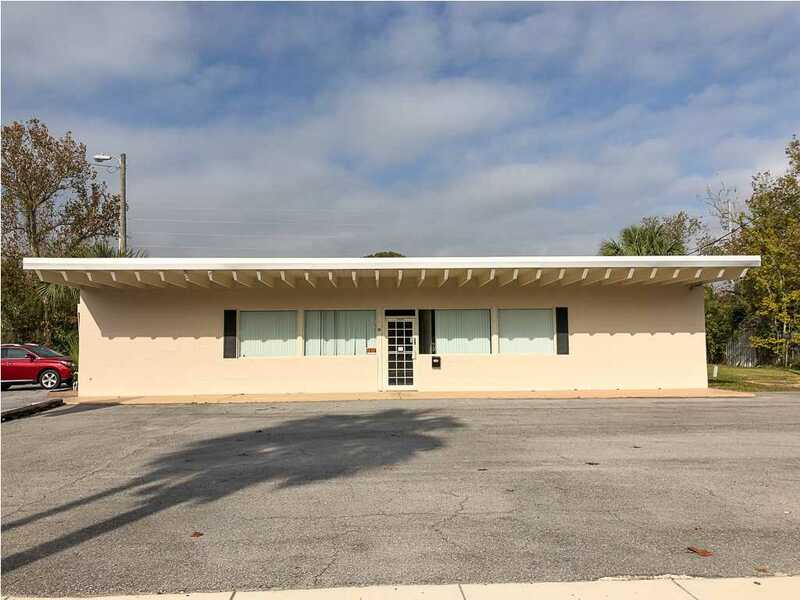 Includes car wash building in the rear - loads of possibilities!